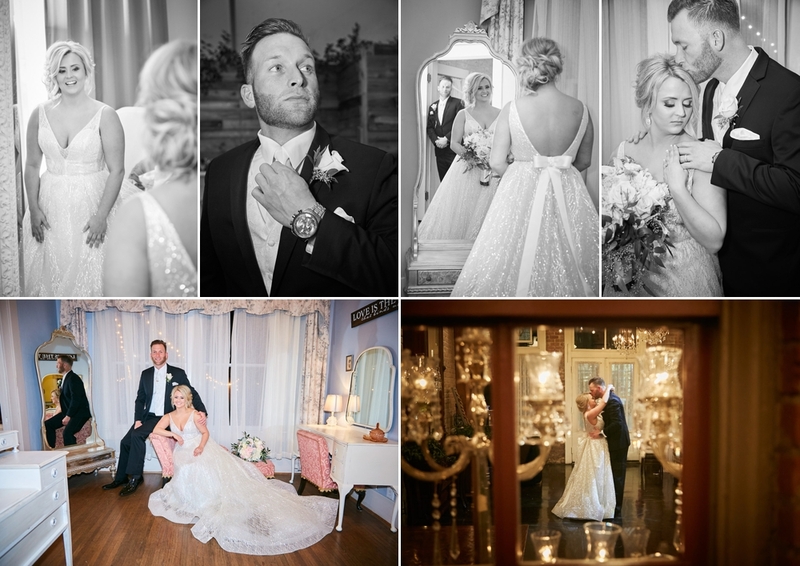 Magek Photography | " Let us capture your "Magek" moments. 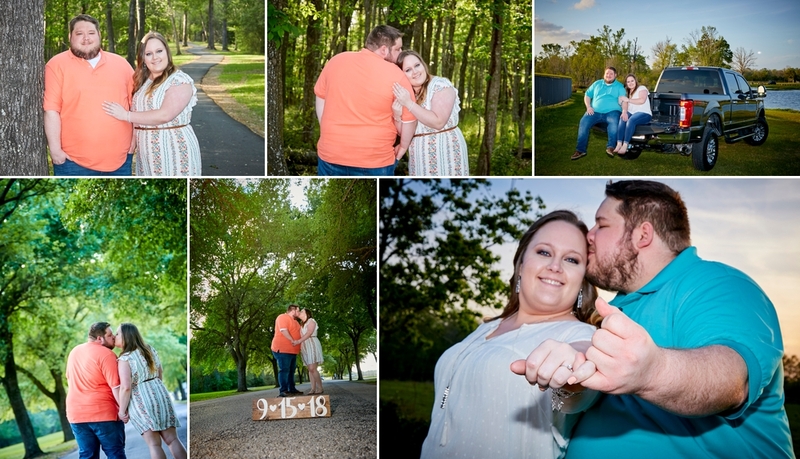 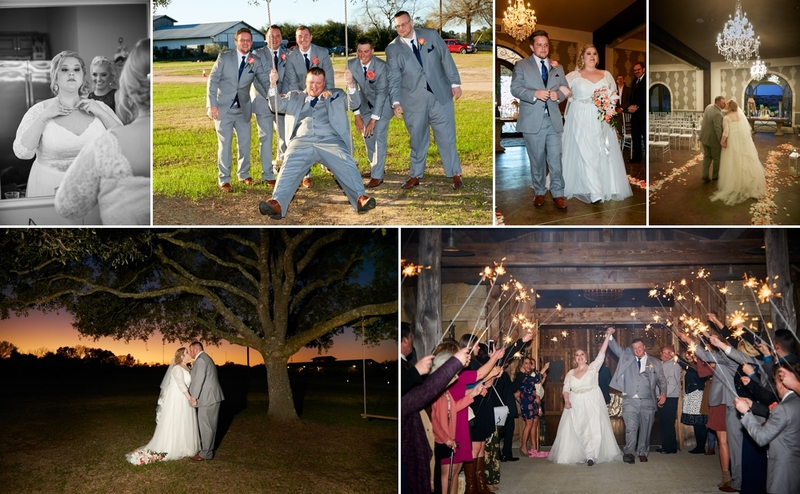 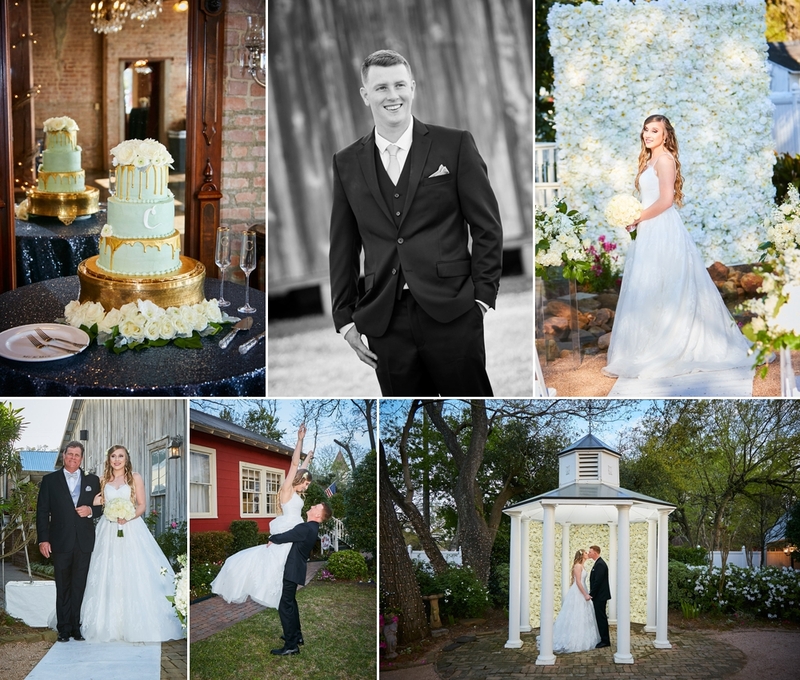 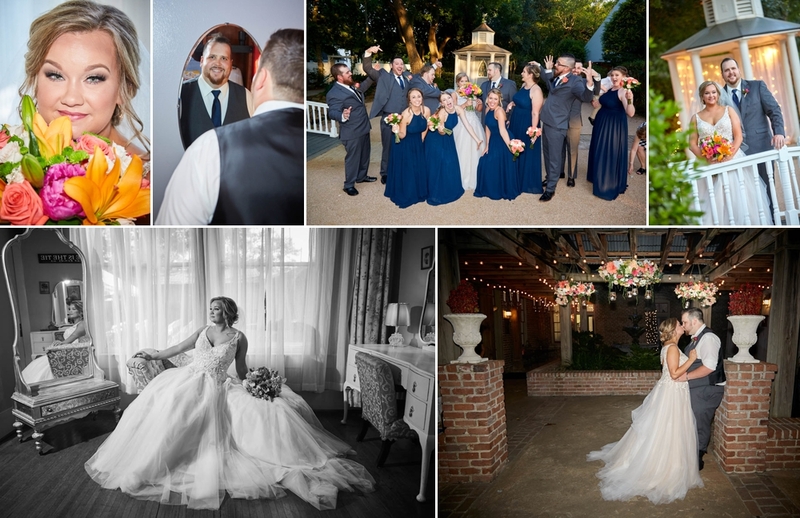 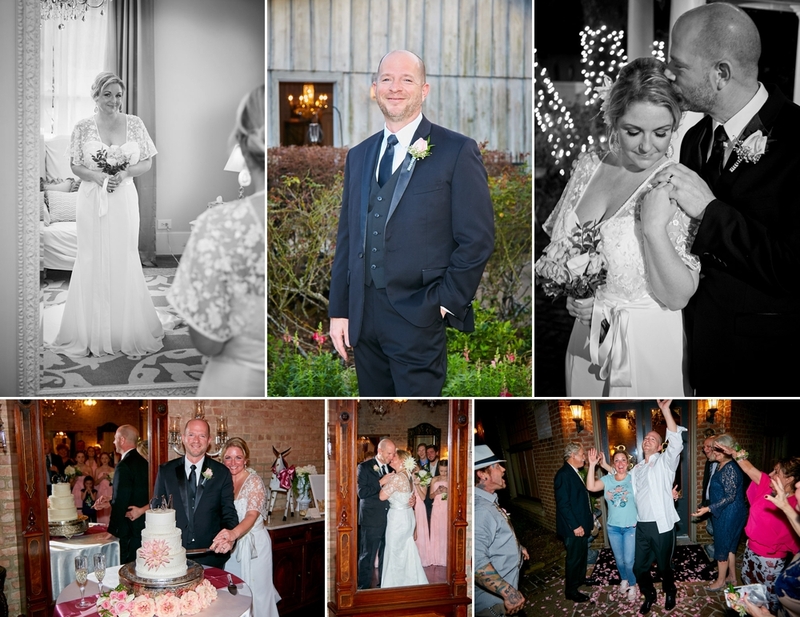 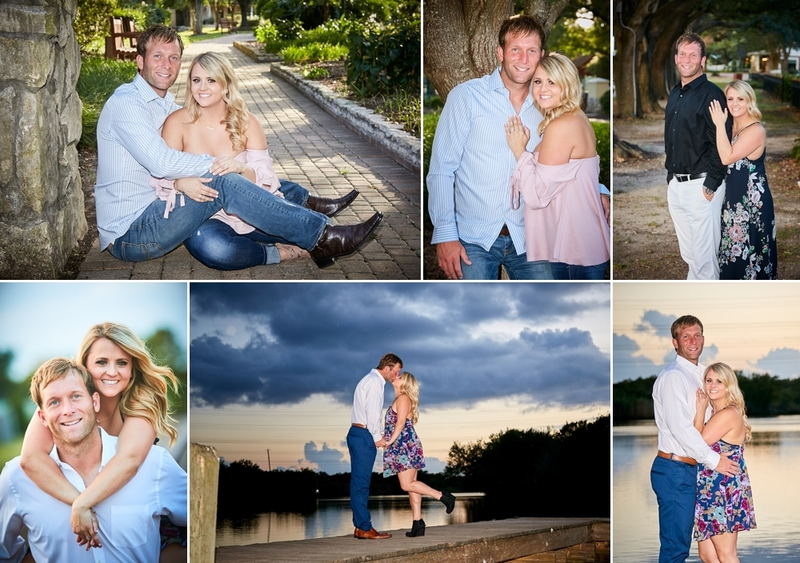 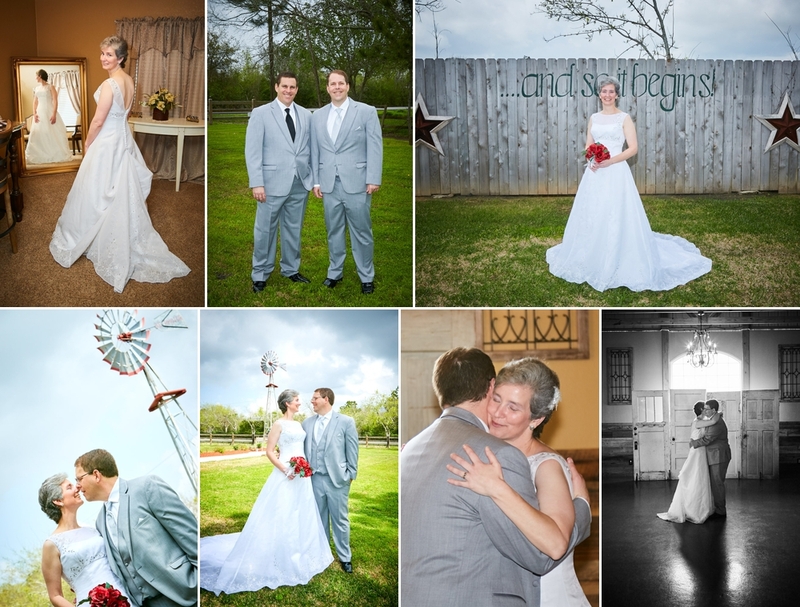 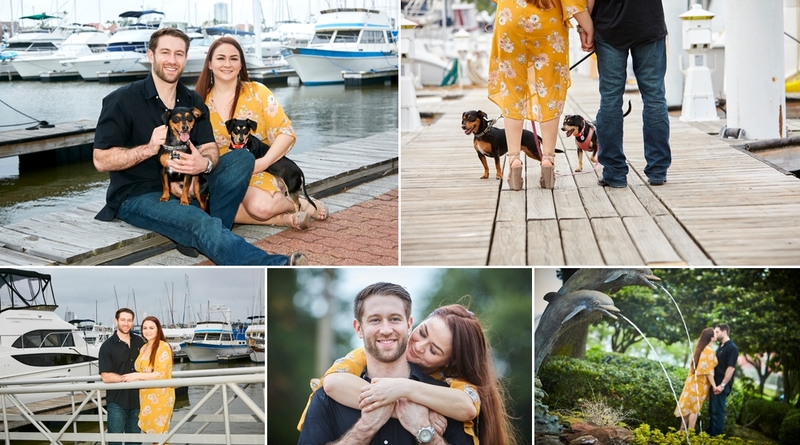 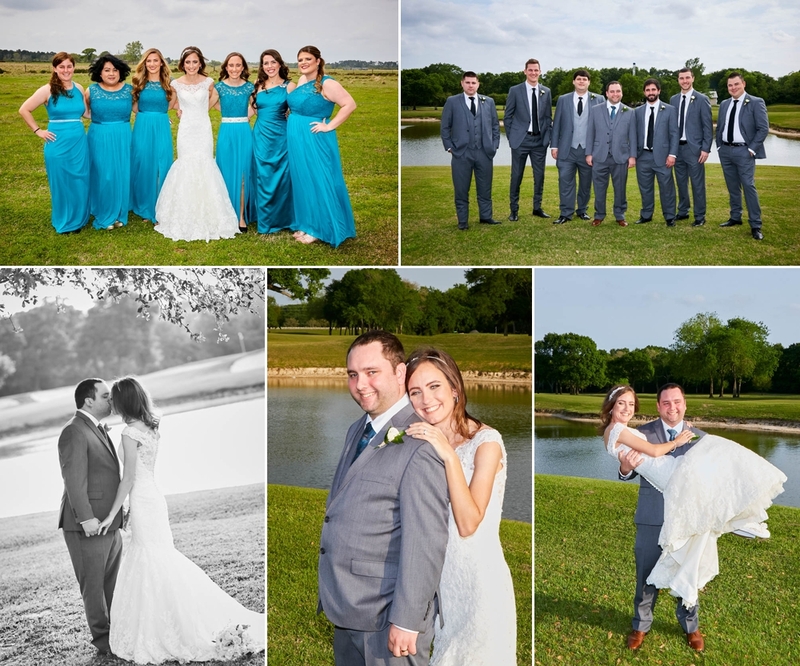 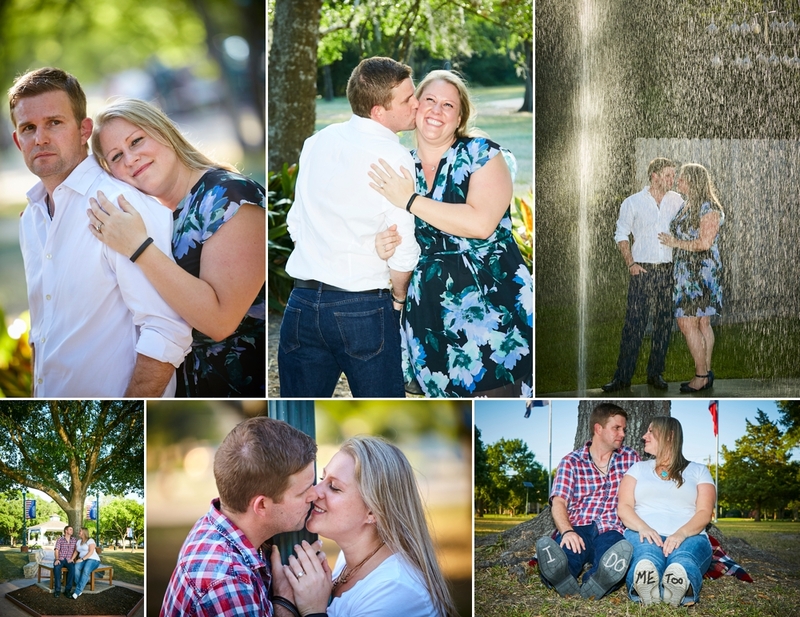 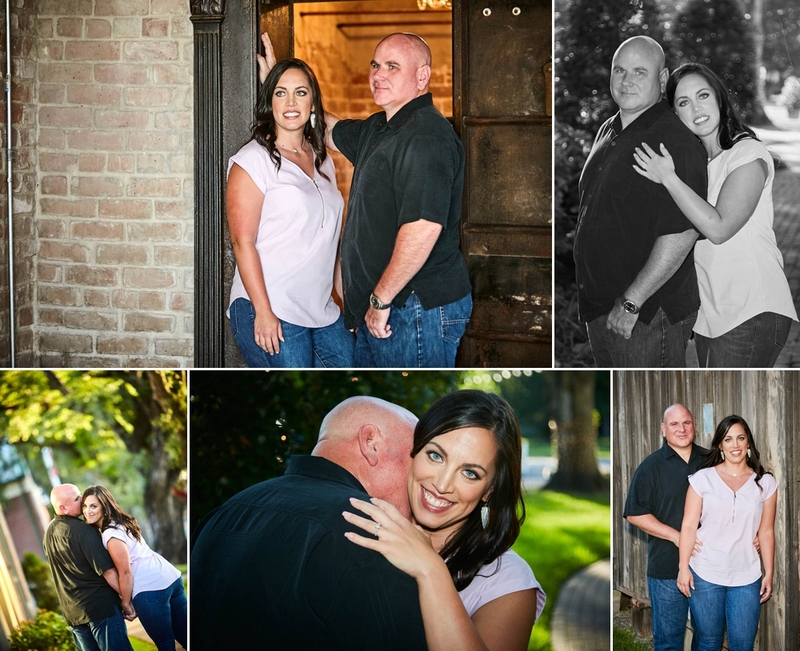 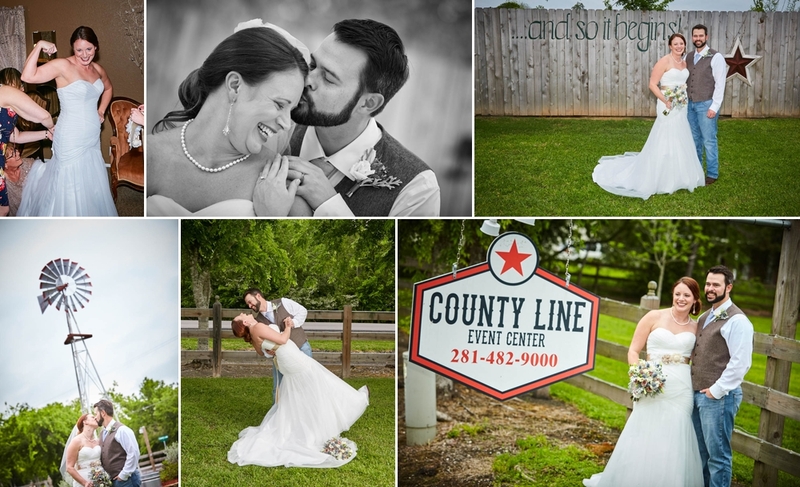 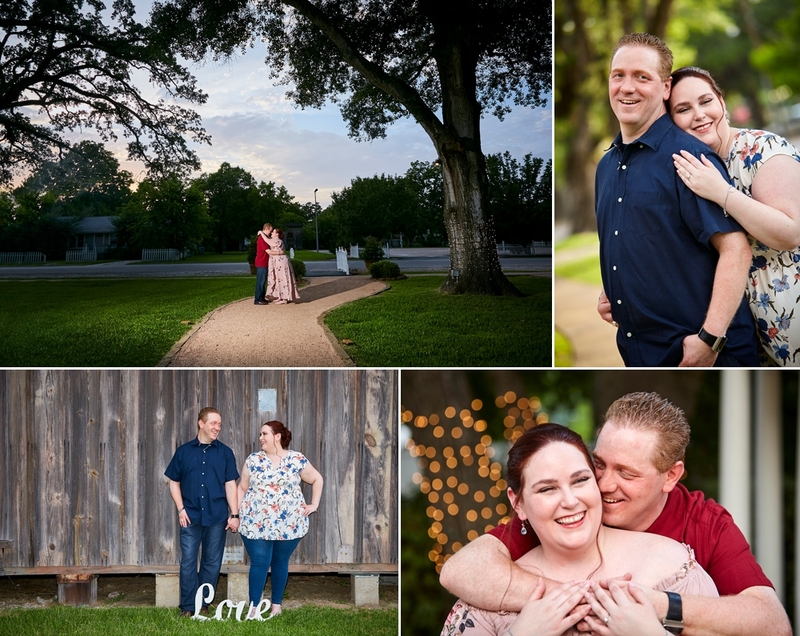 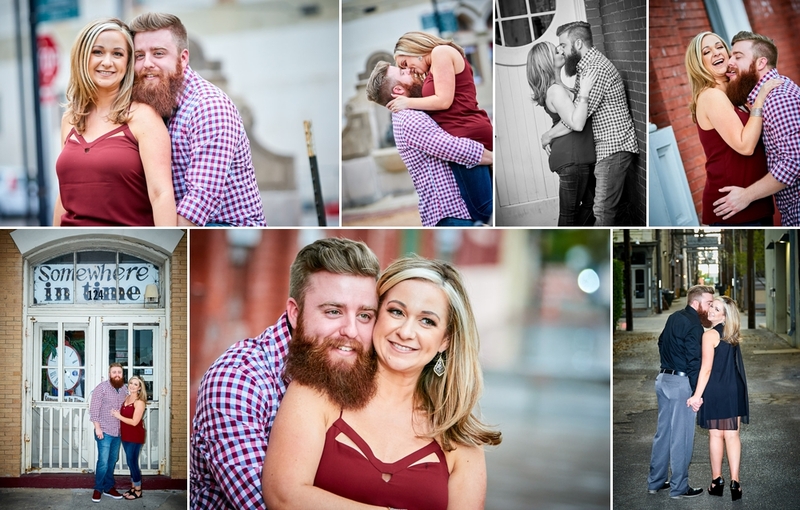 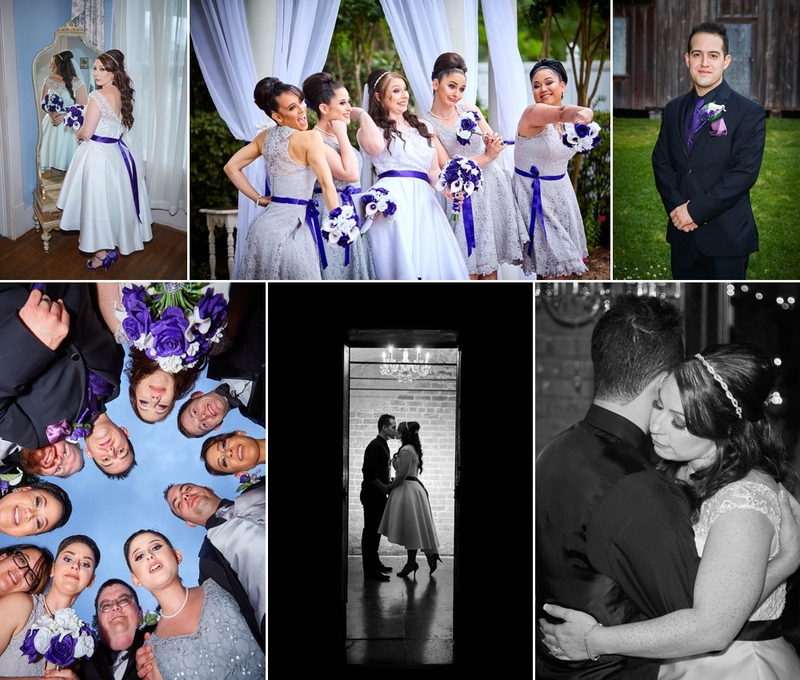 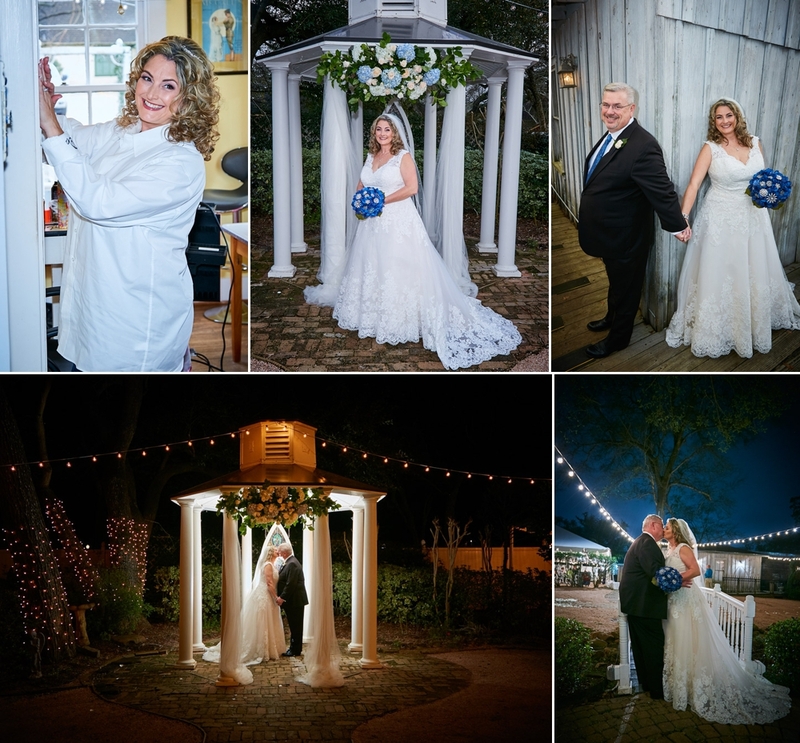 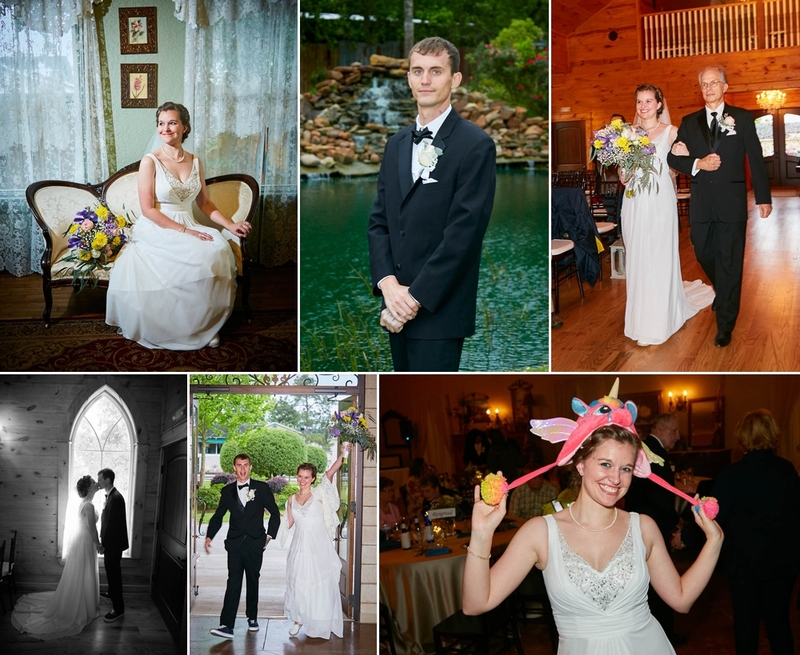 James and Jennifer’s engagement session at Butler’s Courtyard in League City, Tx. 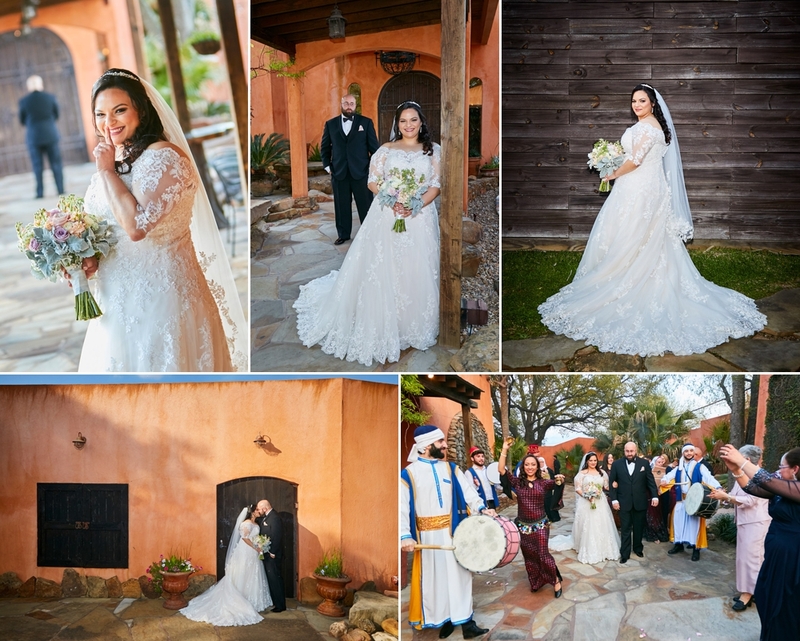 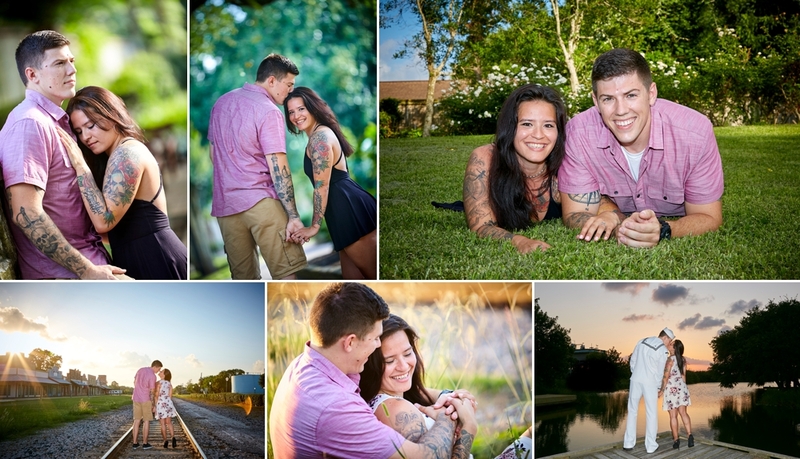 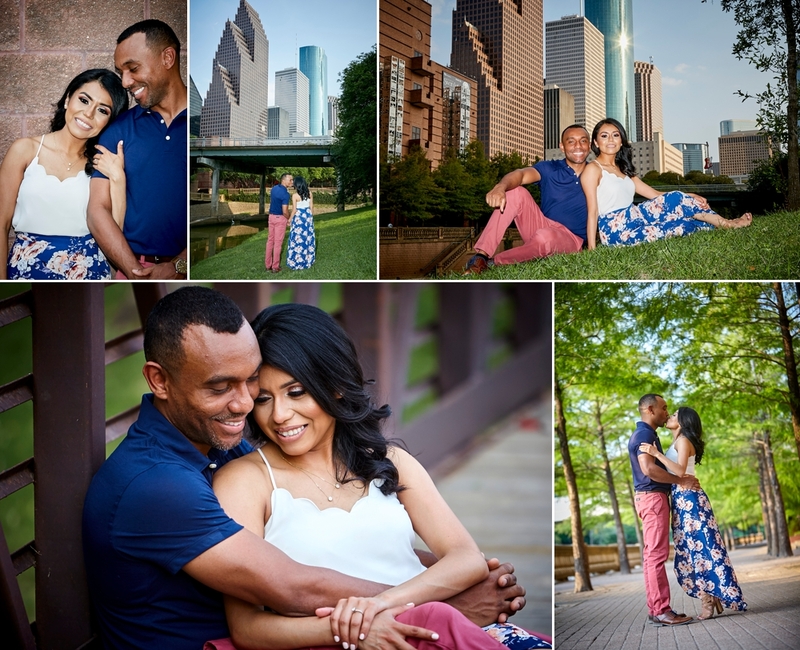 Carlton and Christina’s engagement session at Butler’s Courtyard in League City, TX. 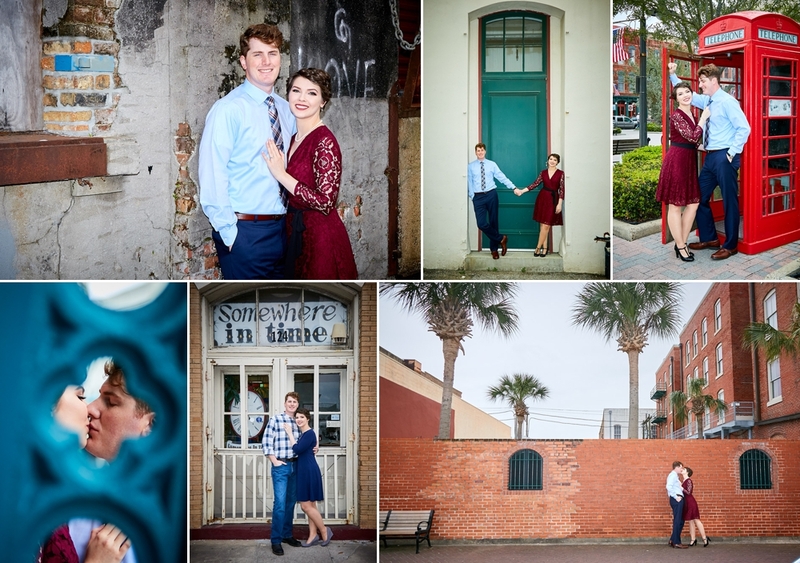 Michael and Ashlen’s engagement pictures from Galveston, TX. 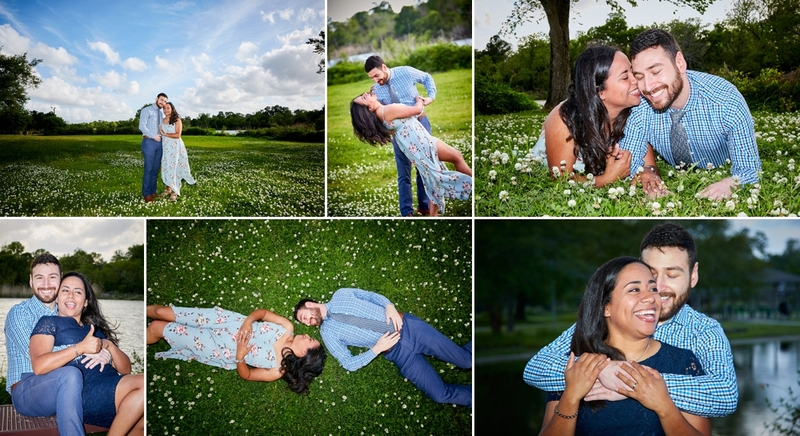 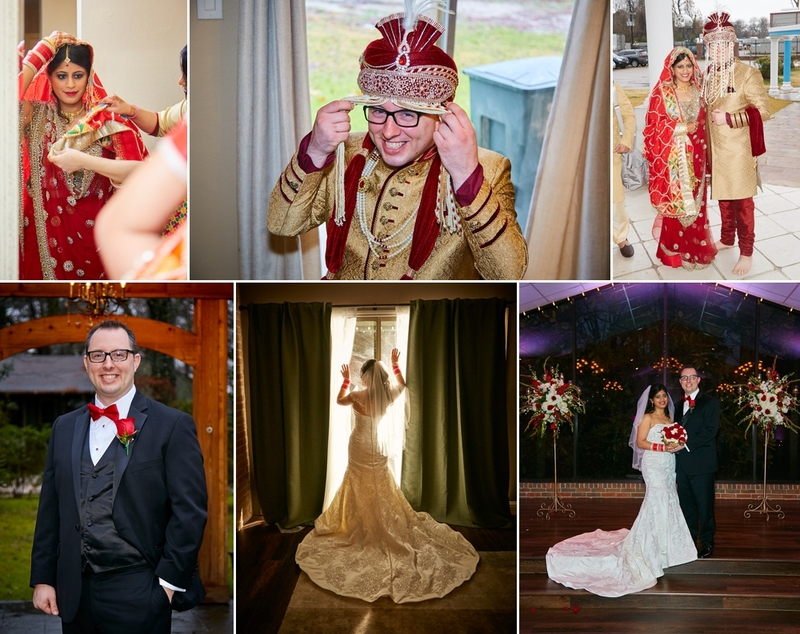 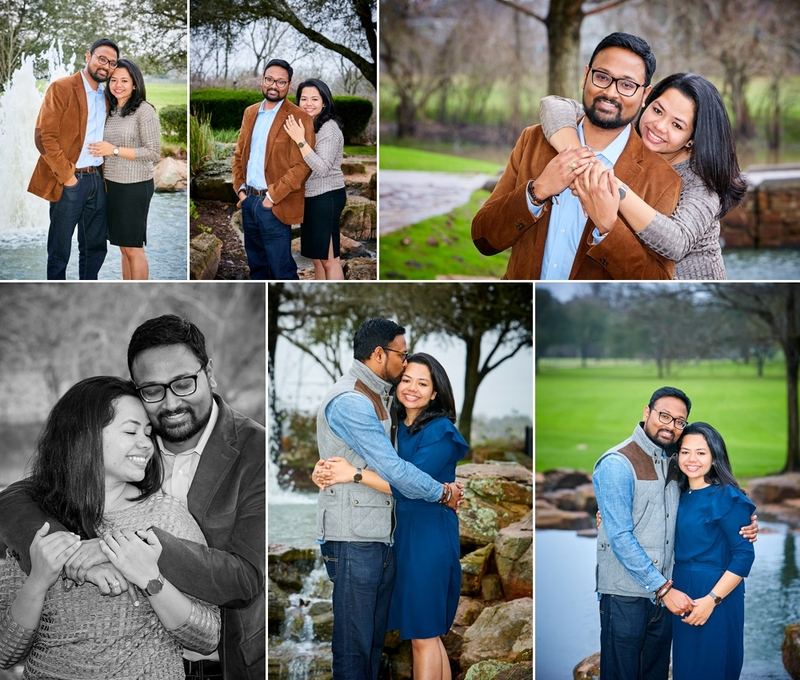 Mukund and Renuka’s engagement pictures at Oyster Creek Park in Sugar land, TX.